Whether you are just getting your business setup online or you need to find a better solution for your current website. We have gathered together resources to help you build your business online! The first step in the process of setting up your WordPress website is to pick your domain. The best way to manage your website is to use one company for your domain and another for hosting. This help make the process of switching hosts much easier. We recommend Dynadot to purchase your domain from. 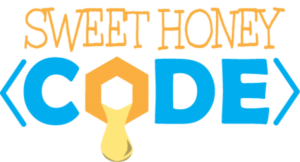 Be sure to pick a name that best represents your website and how you plan on using it in the future. The best setup for having a business email address is using an email host provider. They are safe, secure and provide a consistent service if you have to change your business website. 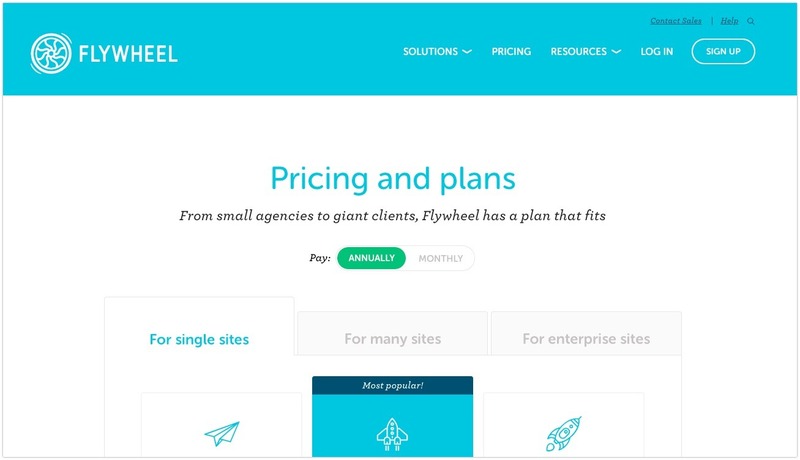 When we found Flywheel, we immediately fell in love. It gives the focus you need to build your website. The dashboard is the easiest to work with. They’re reliable, their customer support is great and in my honest opinion, they’re the best affordable website hosting option available today. This came down mostly to the fact that both of these frameworks load fast and work well for SEO purposes (ranking high on Google).